The Internet is abuzz with reports that Microsoft is set to close a deal to acquire Skype, the popular VoIP company, for as much as $7 billion dollars, with a possible announcement coming early Tuesday morning despite suggestions the deal was in late-stage negotiations and had not yet been finalised. Buying Skype, Microsoft would acquire its 650+ million users, its operating losses and thousands of staff across the world. 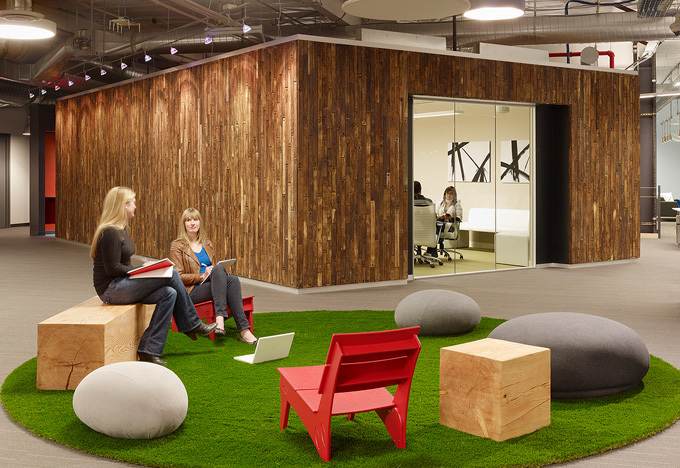 The Redmond-based company would also inherit Skype’s office spaces, which are amongst some of the most beautiful and vibrant offices in the world. We have embedded some below for your viewing pleasure, we are sure there are some Microsoft employees eying-up these spaces as we speak. Skype’s offices in London aren’t well known – in fact you wouldn’t even know where they were unless you had been given exact instructions. 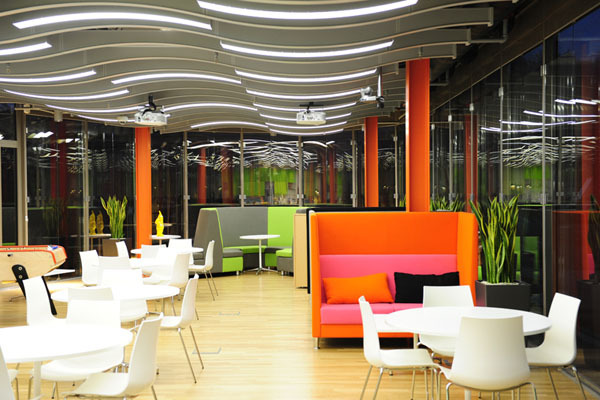 That said, the interior of Skype’s London offices were designed by office design firm Morgan Lovell, pushing the boundaries to design them something really different. 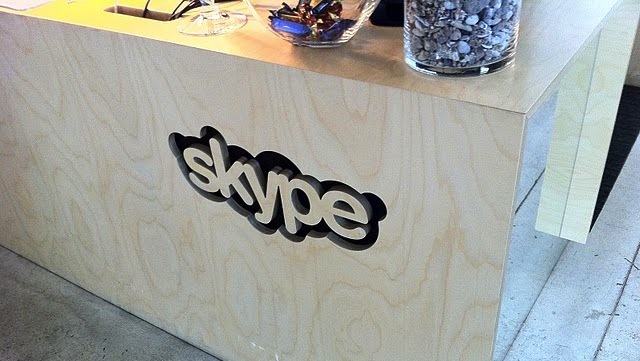 We got the opportunity to visit Skype’s offices in Tallinn, Estonia a year ago, the largest Skype facility of them all. 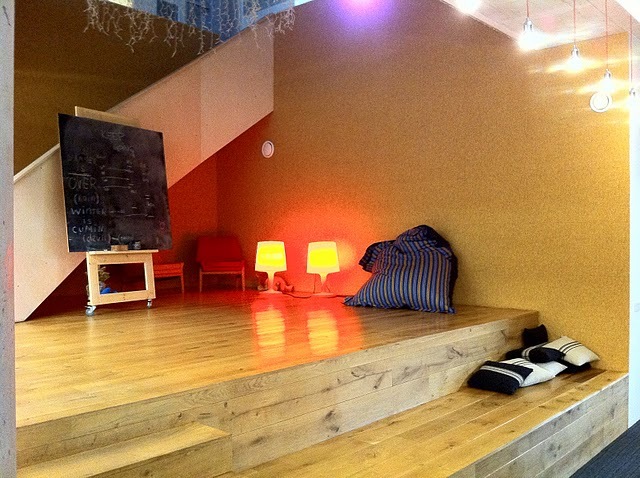 Home to a core development team of engineers and designers, the offices in Tallinn stay true to the design ethos of the company. 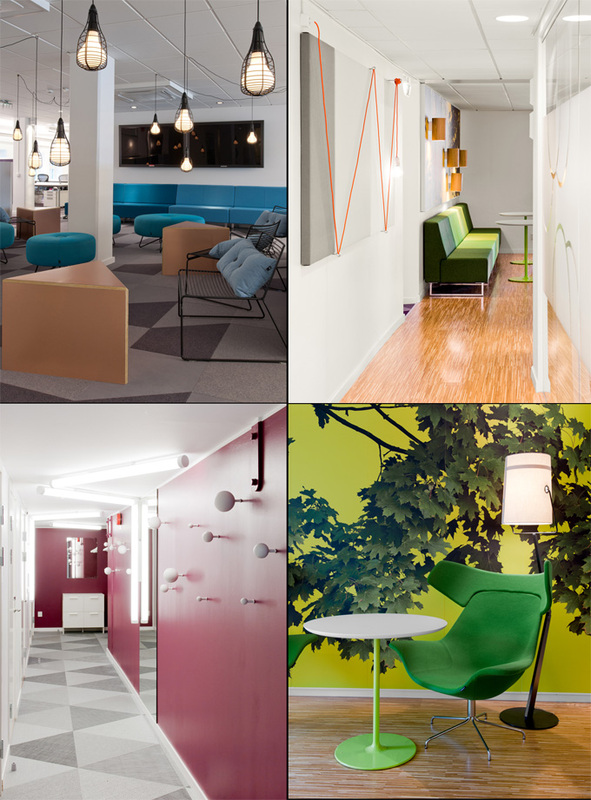 Skype’s Corporate HQ is based in Clausen, Luxembourg and features some incredible industrial designs with vibrant colour throughout. 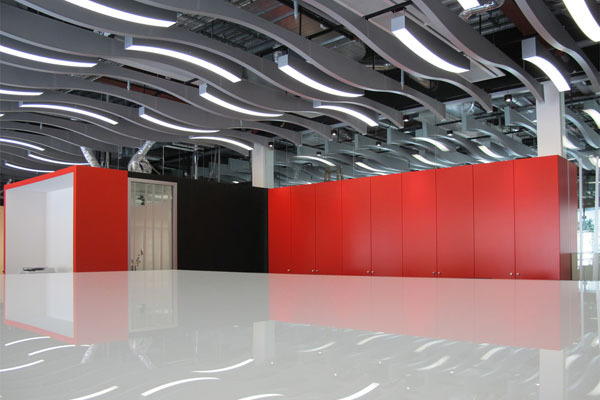 It was designed by Walker and Martin Architects, a company which also planned the first floor at Skype’s London offices and put together a ‘DNA’ design guide document for the other global offices – used in San Palo and Stockholm. 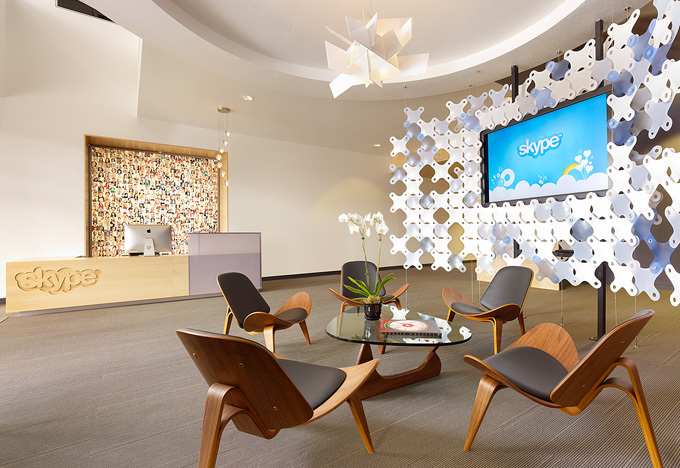 Skype has offices all over the world. As discussed above, most of its development team is based in Tallinn, Estonia. Product management, business development, marketing and communications work from London, with finance and legal teams enjoying the quiet life in Luxembourg. Skype’s audio and video researchers work out of Stockholm, with the rest of its offices placed in Prague, San José, São Paulo, Hong Kong, Tokyo and Tartu.